But upgrading is a whole different ballgame. Zabbix on Ubuntu 12.04 is version 1.8.1 and Zabbix on Ubuntu 14.04 is version 2.2.2. And Zabbix only does an automatic database upgrade from version 2.0 onwards. So, basically, you are on your own and Google does not seem to help either. So, let me tell you what I did and maybe it works for you too. If not, I am sorry. In the end I had to checkout the Zabbix sources to find a database patchfile. And it has a “upgrade” script. 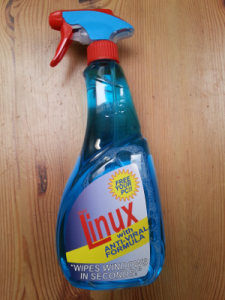 Don’t bother, it does not work as is. But there is also a “patch” subdirectory with a shitload of sql scripts. They turn out to be just the ticket. So I listed them al in a file, put a mysql command in from of them and, for safety, a “read” between every line and run the script. 9446:20140701:151423.638 Starting Zabbix Server. Zabbix 2.2.2 (revision 42525). So, before you begin, please make a backup of your database first! After the update you are (almost) ready to go. When you get the url to /zabbix working in Apache he hits you with a configurator with lot of questions because he wants a /etc/zabbix/zabbix.conf.php file. Simply answer the questions and install the config file and you are good to go. It has taken a lot of work, but now the result is there. 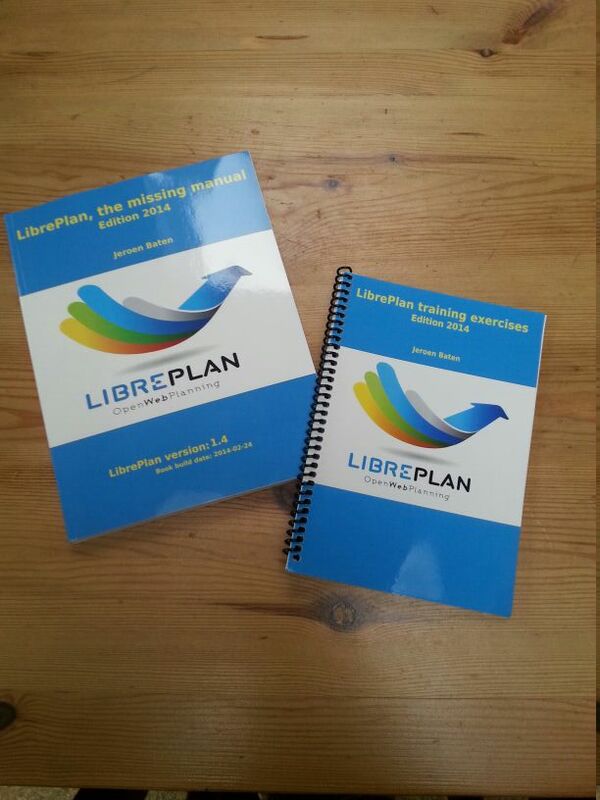 “LibrePlan, the missing manual” has become available on lulu.com. And not only that, there now is also a nice manual with training exercises that I use when I give a training at a customer site. Now that all the writing is done, it is time to start another kind of writing. Next thing is working towards a new release! I hope to tell more about the features that will be in there soon. For now, I am just happy with the book. I hope you are too. To us regular users of LibrePlan this is probably no news, but it is always good to have someone write such nice works about our project. Behind the scenes we are still working very hard on this project and when there is more news we will sure let you all know about it asap.